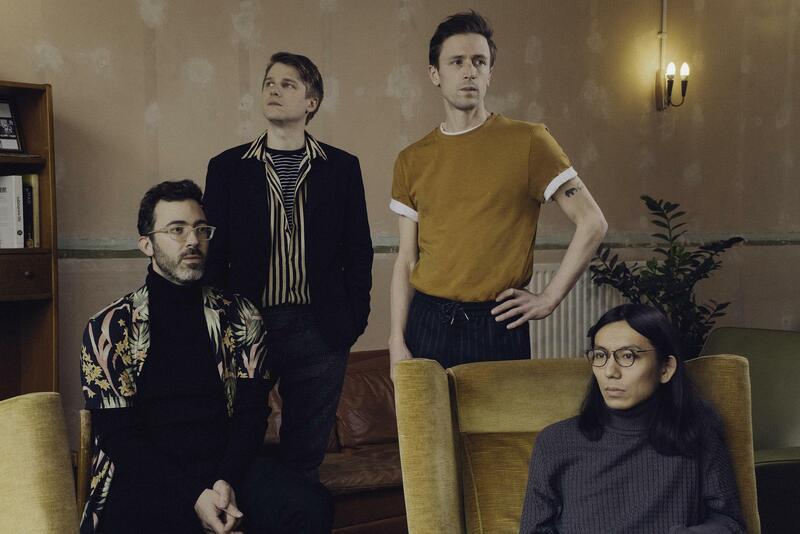 Teleman are set to race back into view with new album 'Family Of Aliens'. The band recently shared new single 'Submarine Life', and will play Brighton's Great Escape showcase this weekend. New album 'Family Of Aliens' drops later this year on Moshi Moshi, with new single 'Cactus' online now. Seeking to "keep evolving and keep moving", the new song deals frankly with loneliness and alienation. Tom Sanders’ abstract lyrics dominate, and he explains. “[This song is] for people who spend a lot of time, money and thought on looking good but can’t actually let anyone get close to them. In youth, most preoccupations are base and wasteful - what to wear, what party to go to, who said what to whom. If you carry these on into later life you might be deeply unfulfilled”. For tickets to the latest Teleman shows click HERE.